Colors are the primary source of beauty in nature. 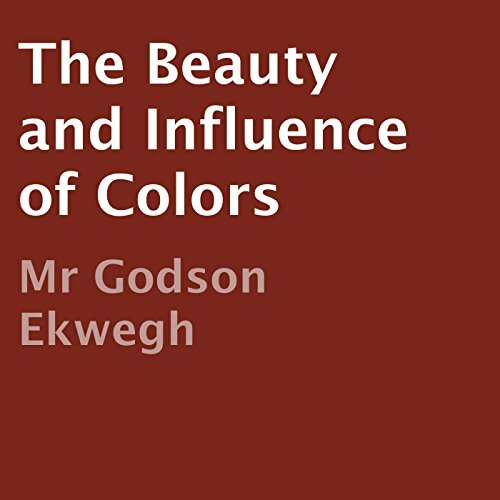 Beauty is described as being rooted in colors, and colors have an influence on us. Your life can be colored depending on your day of birth. Color combination is also explained as a guide in determining the color of your marriage and business associates. How the colors of the flags of nations have affected their greatness is explained. With nature you cannot go wrong.